Clinicians and commissioners are not usually health economists, so can we expect health economic models to be the only ones that resonate? Currently just 31.9% of NICE clinical guidelines and 2.8% of technology appraisals have uptake data1, suggesting that implementation decisions are variable and based on a wider picture than health economic analysis alone. While we need to bear in mind that NICE uptake data is drawn from published sources and not collected centrally, we must not overlook the story these surprisingly low uptake rates tell us. In a cash-strapped NHS, it's easy to assume that the purseholders are solely interested in clinical- and cost-effectiveness, and traditional health economics. With an overspend by NHS Trusts of £2.45bn in 2015-16 - the biggest overspend in NHS history2 - it's an easy conclusion to draw. However the payers we work with across the UK and EU tell us a different story - they value a more holistic, patient-focused and transparent dialogue that enables them to see how a product impacts the total cost of care. Savings can be made in the delivery of care where more effective products are brought into the patient pathway. Commissioners tell us that while they can easily check whether something is NICE approved, it is the pharma industry that provides real value by helping them understand how products impact the total cost of care, improve patient experience and support how guidance can be implemented. Of course, for some disease areas the traditional health economic data has more resonance than for others - for example in high-cost therapy areas such as oncology, hepatitis C and many rare diseases. But with payers requiring greater innovation, and a wider business case approach becoming the norm, forward-thinking pharma companies are working alongside payers to drive broader thinking - rather than simply providing conventional health economic data. The emergence of the 'empowered patient' is quickly changing how health decisions are made. Payers are facing the challenge of ensuring that the healthcare they provide is 'patient-centric', as well as more accessible, holistic and equitable. In light of this, 'winning' pharma companies are refocusing efforts to develop solutions, rather than just sell products. 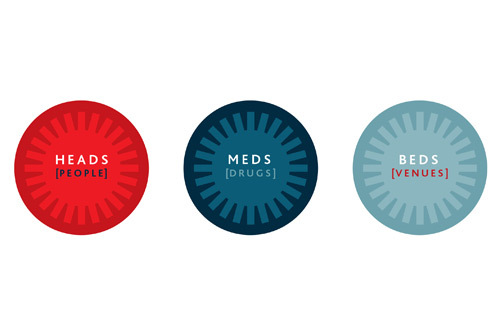 Whether through supporting commissioners and clinicians to engage patients in service design and commissioning decisions or mapping patient pathways, progressive pharma companies are helping payers make the healthcare they commission more patient-centric. This approach enables them to improve outcomes through the adoption of new products by understanding the opportunities to reduce resource consumption that an improved service delivery model may offer. With regulatory approval no longer enough to demonstrate value to payers, they now expect real-world data in addition to RCTs to demonstrate measurable improvements in local health outcomes and the 'real-life' clinical setting. Focusing on resource allocation rather than just budget impact can resonate well with the payer audience. Showing how unnecessary location or people costs can be reduced provides the wider picture that innovative payers are often looking for. The proportion of NHS expenditure assigned to consumables - including medicines - is the smallest of the three 'heads, meds and beds' cost areas (see figure 1) and thus offers the least opportunity to save significant resources. As a consequence, many payers (commissioners and service design leads) are actively looking for innovative approaches that will enable resources spent on people and health venues to be reduced (the heads and beds cost areas). 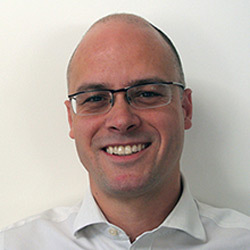 This is the core thinking behind initiatives such as the Sustainability and Transformation Plans (STP) and provides a multitude of opportunities for pharma to demonstrate the positive and holistic resource impact that can be achieved by streamlining the treatment pathway to liberate funds from the heads and beds cost areas. 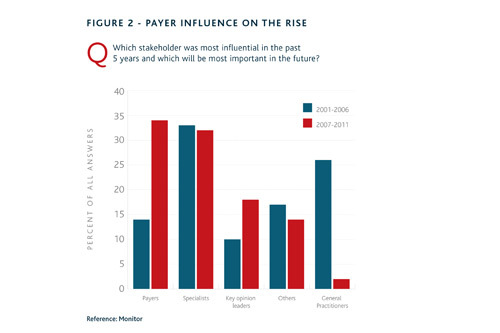 In our evolving NHS we know that payers are becoming increasingly influential (see figure 2), so building positive, transparent relationships and working collaboratively with them to define value is vital. Payers need to see more than a graph or BIM on an iPad - they're looking for the relevant numbers to be unpacked to show a broader picture and the implications for their patients and their locality. An engaging customer presentation should show insight regarding the current service model and ways that it may be optimised. To drive effective NICE implementation we need to think differently and take a more direct approach to marketing. Clinicians and commissioners are not usually health economists, so while these tools remain essential for HTA bodies, we must develop more locally-relevant tools that engage local payer audiences. Pharma must deliver the types of support and communication required to deliver effective implementation by local stakeholders and help the NHS meet the challenges of rising costs and increasing demand while improving patient care.